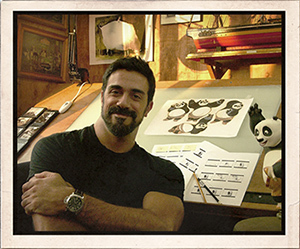 Alessandro Carloni is currently a Director at Skydance Animation. His movie titled "Luck" will be the first animated feature film by the studio and is scheduled for release in 2020. He is also the consulting Co-Director for Locksmith Animation's first animated feature film "Ron's Gone Wrong," which is scheduled for a 2021 release. Alessandro is represented by UTA.